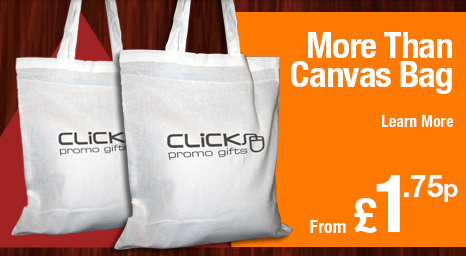 Here at Click Promo Gifts, we have a bag for every occasion, every conference, event, giveaway, press kit and goody bag. All sizes, shapes and designs are available in our collection and we pride ourselves on being able to supply exactely what you need, when you need it. 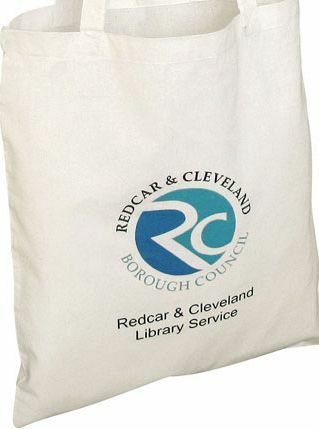 Depending on your needs we can offer you custom printed carrier bags, rucksacks, tote bags, advertising conference bags, cooler bags, travel and sport bags, laptop bags, paper bags and shoppers. Don't forget that the bags will need to be filled as well! Why not have a look at our pens, folders and other superb items for ideas? 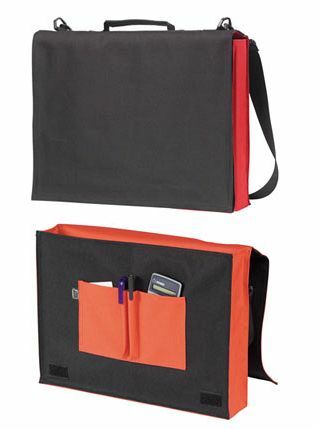 Fill in a rapid quote form or call 0844 391 5760 and speak to one of our promotional bag specialists today!